Mike Johnson examines the Dallas Cowboys' acquisition of WR Randall Cobb. PFF Fantasy senior analyst Scott Barrett offers up the fantasy analysis of the news that WR Randall Cobb signed with the Dallas Cowboys. 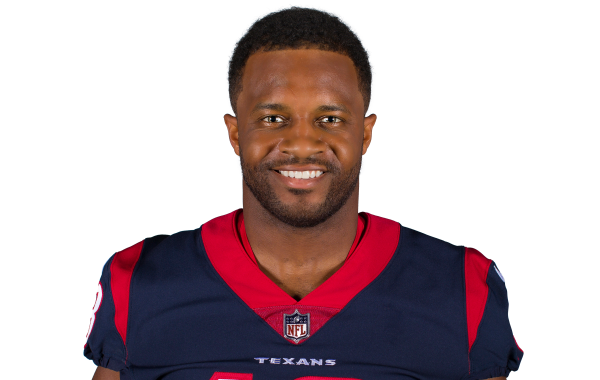 Pro Football Focus' 2019 Free Agency Profile for pending free agent wide receiver Randall Cobb. The Green Bay Packers defeated the Atlanta Falcons, 34-20, in Week 14 of the 2018 NFL season. PFF Fantasy senior analyst Scott Barrett evaluates everything around the Week 14 DFS slate to help fantasy football players set their best lineups.